A 12-year-old girl reported seeing a elderly man push a girl into his car's trunk in Holon. A 12-year-old girl who was on traffic safety duty outside her school at Haarayot Street in Holon reported witnessing an abduction Sunday. The girl said that she saw an elderly man shove a girl into the trunk of his car and drive away. 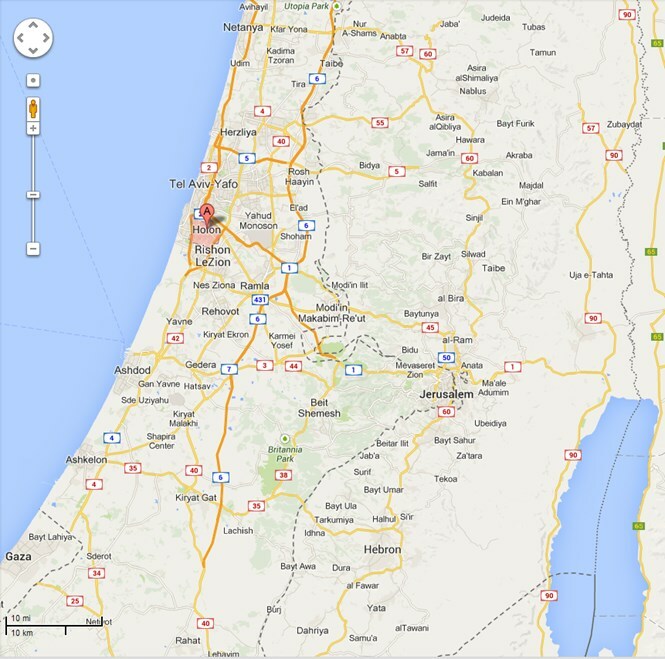 Police forces have been combing the area, which is located south of Tel Aviv, since the report was filed. As of 12:00 noon, however, there had been no report of a missing girl from any of Holon's schools. Authorities are continuing to check for missing students at the local schools.